Sunday 21st June. Time: 8:00pm. Price: Pay What You Want! 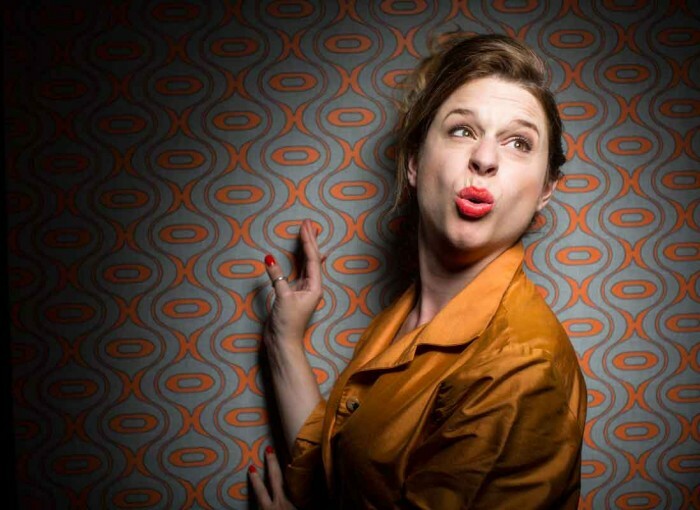 A splendid double bill of EdFringe previews from Amy Howerska & Alexander Bennett! Any intelligent person would despair at the world, so let me make you stupid for your own sake. If ignorance is bliss, then let this be the most blissful show on the Fringe. Ever seen how happy idiots are? You could be like that! Hail me, I can make you a moron. ‘Witty, weird and dark, the one to watch out for: at the spearhead of a wave of great new comics. All hail Alexander Bennett!’ (Harry Hill). ‘Touched with madness…choice laughs…I don’t think I can begin to do him justice’ (Chortle.co.uk). Raised by a pack of trained killers and skydivers, rising comedy star Amy Howerska brings you her debut stand-up show (not sanctioned by the British government). Sasspot contains stories of death, skydivers and Swansea. ‘Sharply observed’ (Venue).